Florida Contractors, the 30 Day Countdown Begins! Oregon Contractors, Check Out Our New Drones in Construction Course! REALTOR® Safety Month is Coming Up! Florida State Law requires all construction contractor applicants to establish that they are both financially responsible and financially stable prior to issuance of their licenses. Contractors must maintain financial stability while licensed. Builders License Training Institute has two courses that meet the Florida “financial responsibilities” requirement. 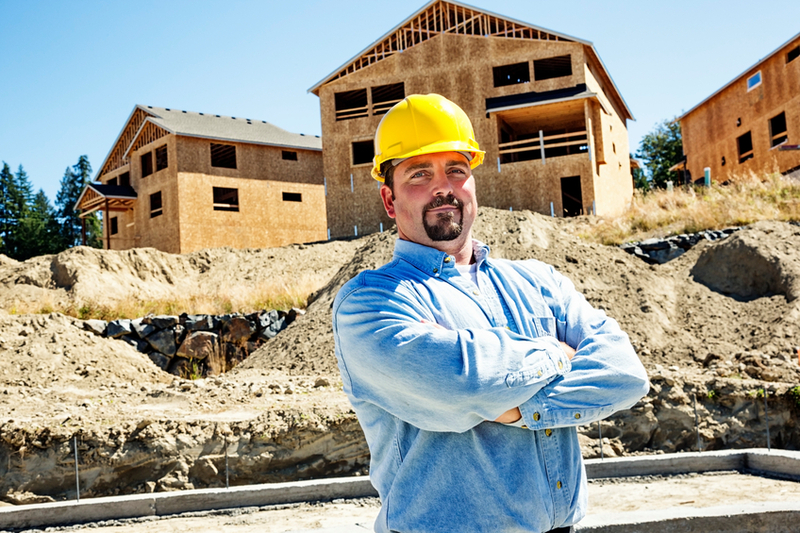 Do I Have to Submit My Florida Contractor CE Certificate to The State? You don’t, but your course provider does. Approved continuing education providers must submit all completed hours to the state so that they can be applied to your specific license. This is one of the many reasons that choosing a high-quality training provider (such as Builders License Training Institute) is so important.